Pour rappel, le jeu sortira le 5 octobre 2018 sur Xbox One, Xbox One X, PlayStation 4 Pro, PlayStation 4 et PC. 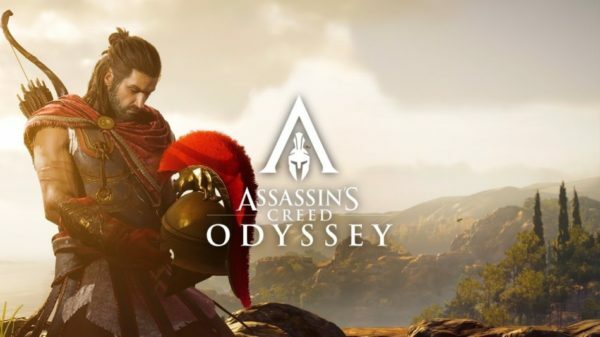 Mots Clefs actualitesjeuxvidéo.fr, AJV, Assassin's Creed, Assassin's Creed Odyssey, news, Odyssey, Ubisoft. Bookmark the permalink.